It may just be me but I think she is doing a little much with the Jewelry and the Hair. I love Jewelry & Accessories, of course, but I hate when someone over does it. 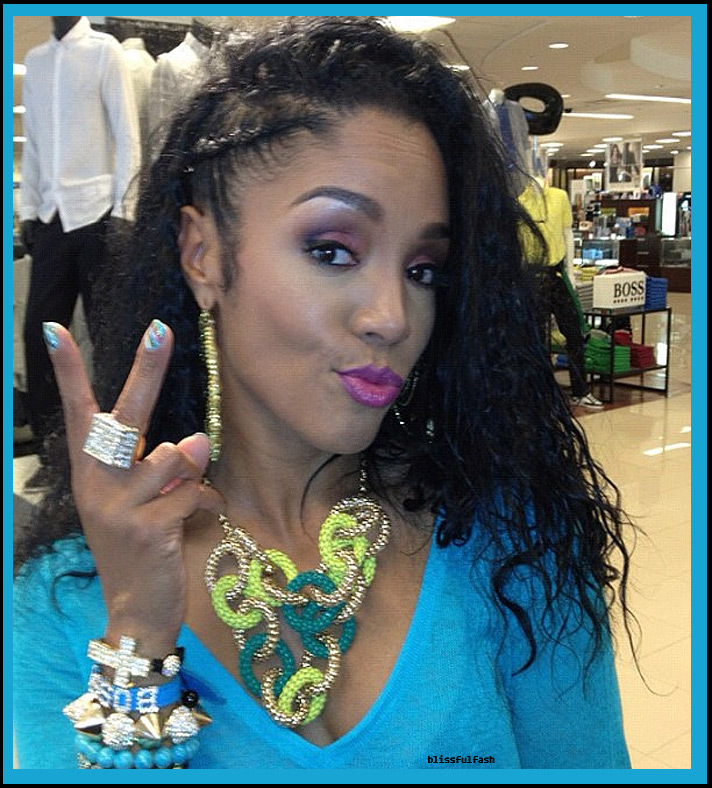 All of the pieces that Rasheeda has on are somewhat cute, in their own right. I love the ring, earrings and some of the bracelets. However, it seems that be mayshe just put on every trend before she left the house and said “OK, Now people will know that I know about what is going on right now in fashion.” I hate it when someone matches gold & silver pieces together. The only person that does it right is Fabolous! What do you guys think? Am I over-thinking this?? ?